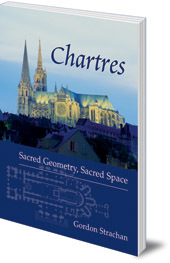 Explores the magnificent structure of Chartres Cathedral, suggesting its origins lie in Islamic architecture. Also explores how a particular building or space affects us spiritually. 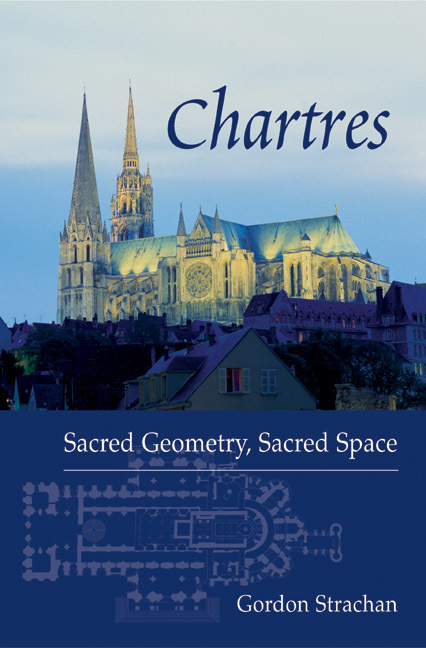 Gordon Strachan, author of Jesus the Master Builder (Floris Books) explores the magnificent structure of Chartres Cathedral, and examines the influences on the medieval master builders. Using Chartres as a starting point, Dr Strachan suggests that the origins of the Gothic style may lie in Islamic architecture. He goes on to consider how the experience of a particular architectural space affects us, and how sacred geometry works. Beautifully illustrated, this is an inspiring and informative book for anyone interested in religious architecture and spirituality. Gordon Strachan (1934-2010) was a lecturer, church minister and independent thinker. He is the author of six books: The Pentecostal Theology of Edward Irving; Christ and the Cosmos (later republished as The Bible's Hidden Cosmology); Jesus the Master Builder; Chartres: Sacred Geometry, Sacred Space; The Return of Merlin; and Prophets of Nature.